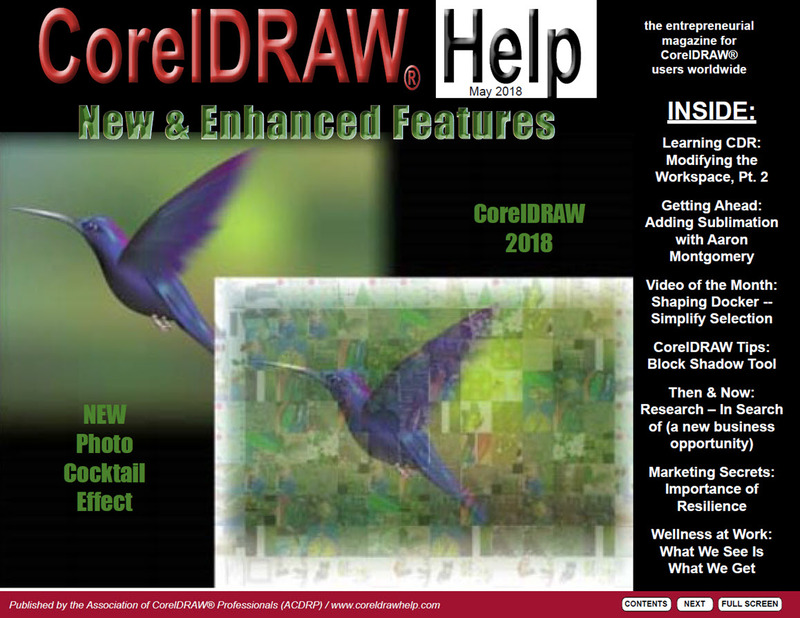 Dedicated to Helping People…Learn, Apply, then Build! 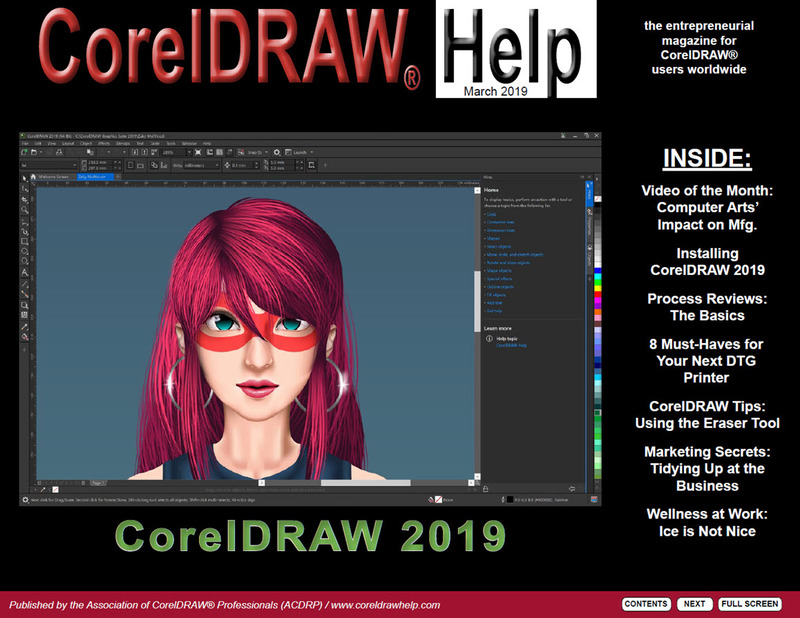 Make Money with Computer Graphics! 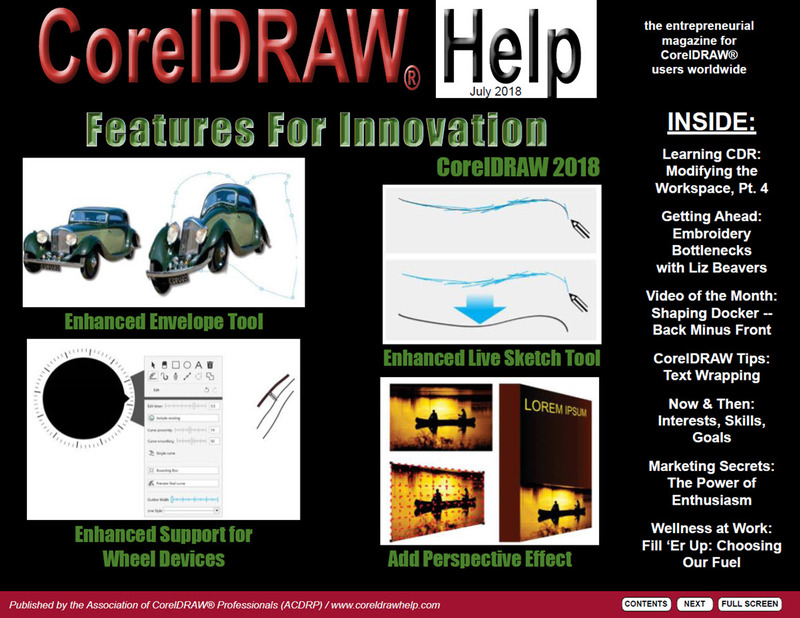 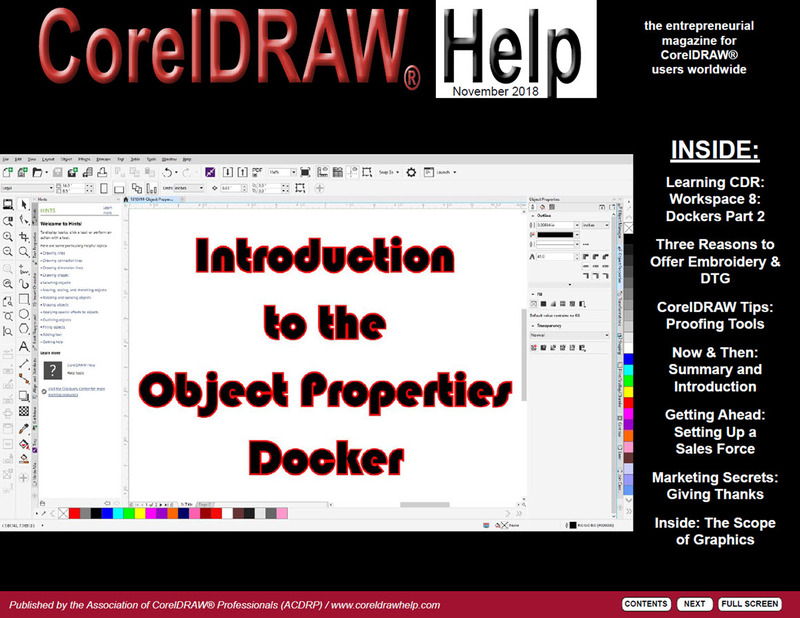 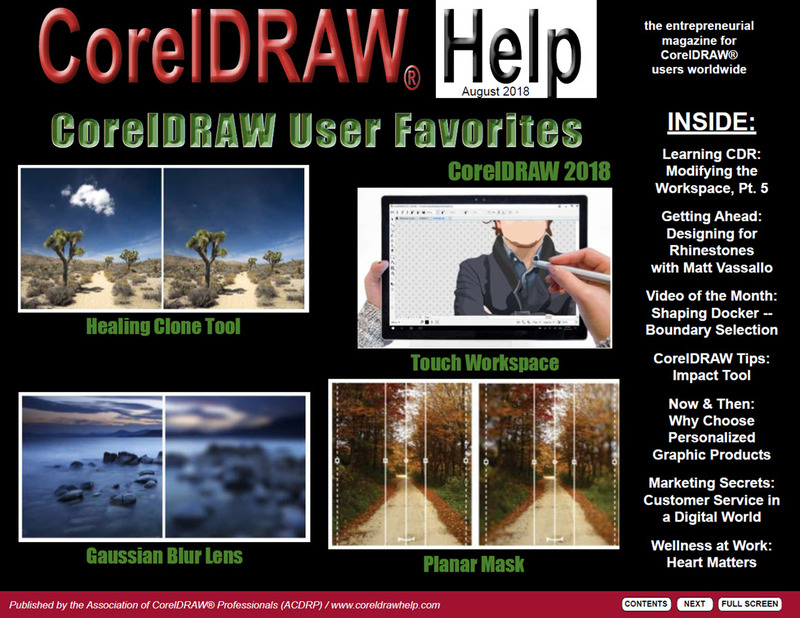 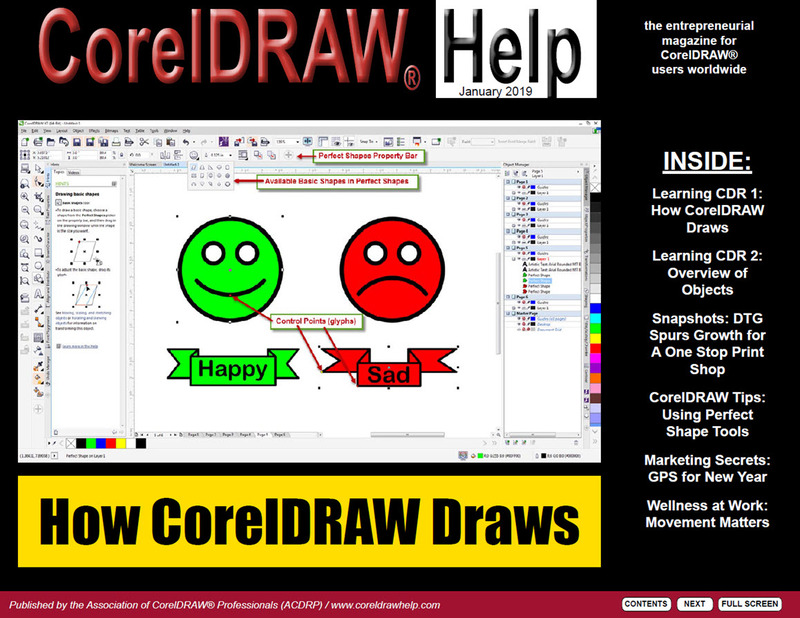 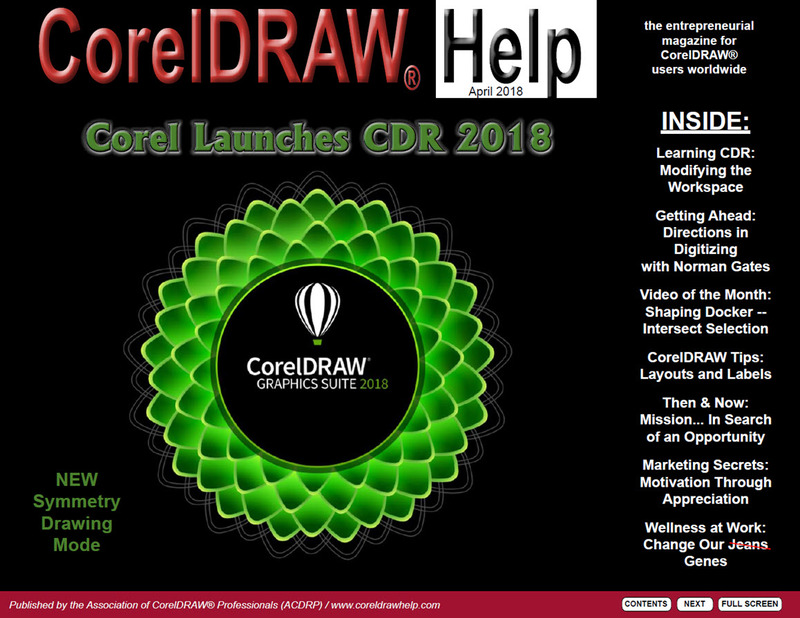 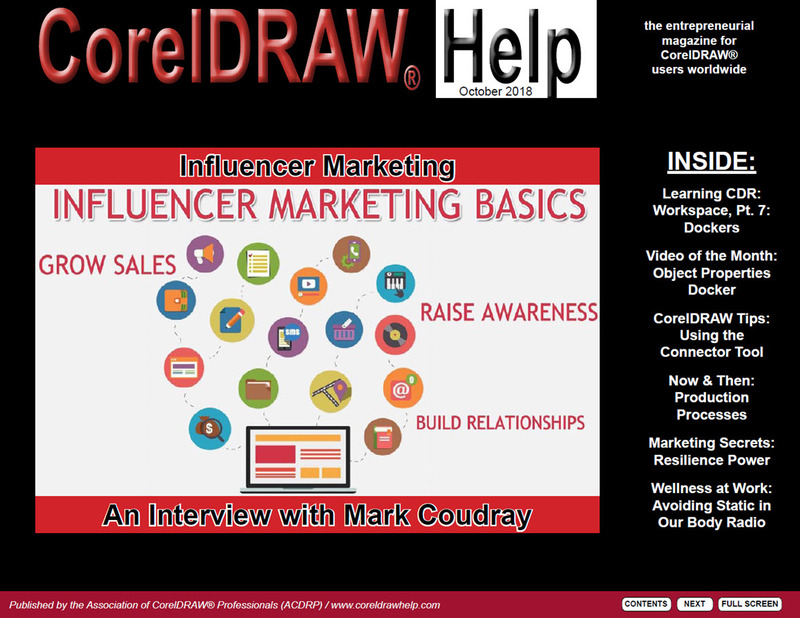 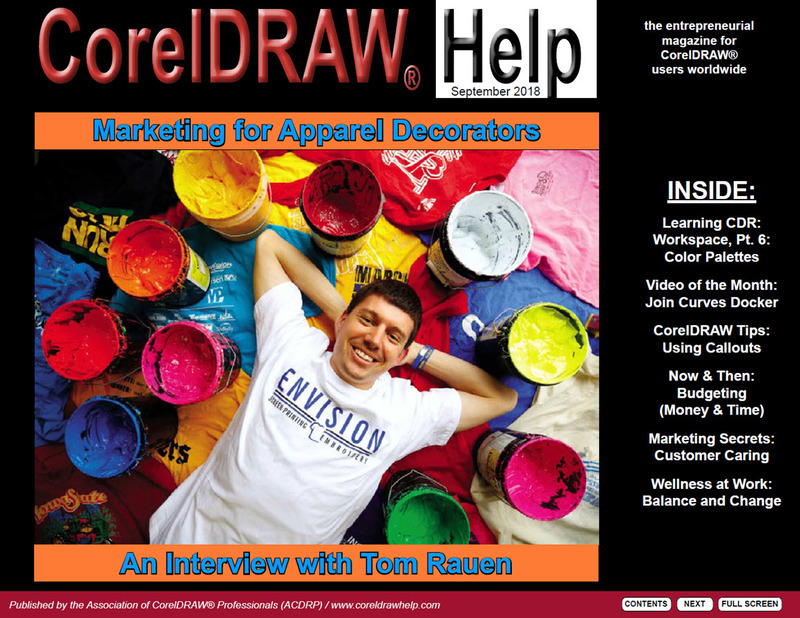 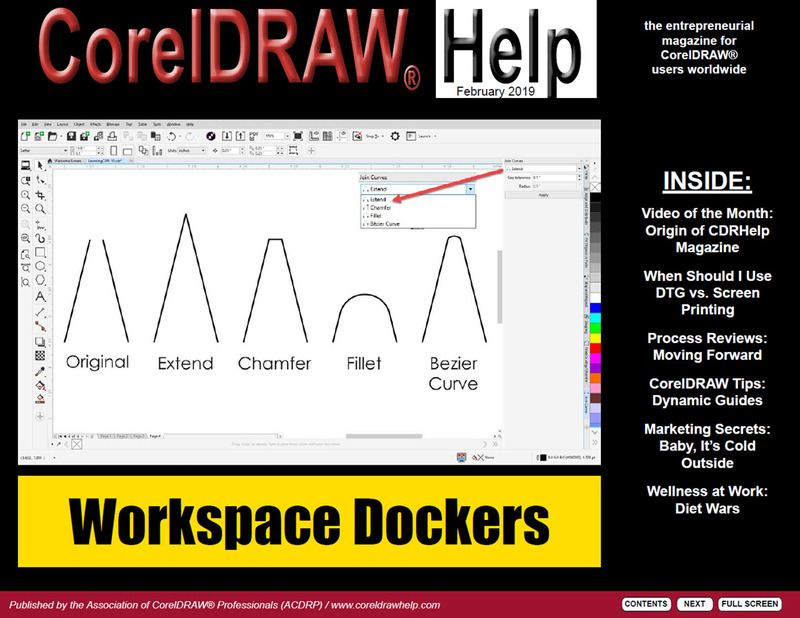 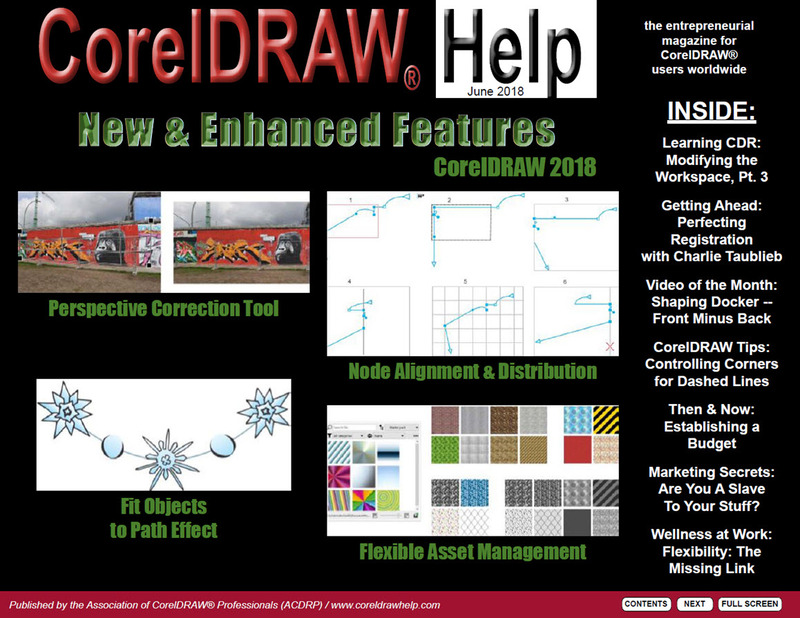 The Following Companies are Premium Sponsors of CorelDRAW Help. 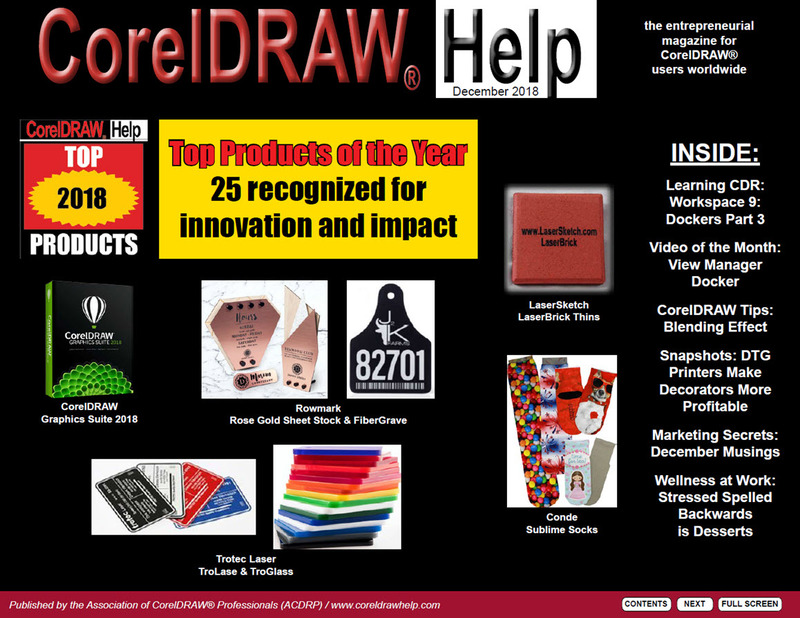 Click on any of the logos below to learn more about these companies.